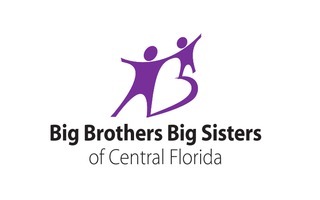 Big Brothers Big Sisters of Central Florida was contacted by New Hope for Kids who is offering the agency tickets for matches to attend the Mascot Games event on Saturday, June 23, 2015, 2:00pm at Amway Center. The Mascot Games feature approximately 30 mascots from sports teams across the country competing in a variety of games. As usual, this opportunity is being shared with all active Bigs of our program. This tickets are offered to MATCHES (Bigs and Littles only) on a first come, first served basis. If you are interested in attending and have permission from your Little’s parent for you both to attend, click the link below to claim your tickets. Please note that tickets are limited and it is important that you are able to attend as they can track tickets that are not used. Tickets will be emailed to you and they MUST be printed. CLAIM YOUR TICKETS HERE !